Carroll’s Injection Moulding Pty Ltd (CIM) is more than an injection moulding sub-contractor, we are engineers in plastics. By combining many years experience with engineering, product and tooling design, CIM can help your organisation produce high quality products, in small or large quantities. 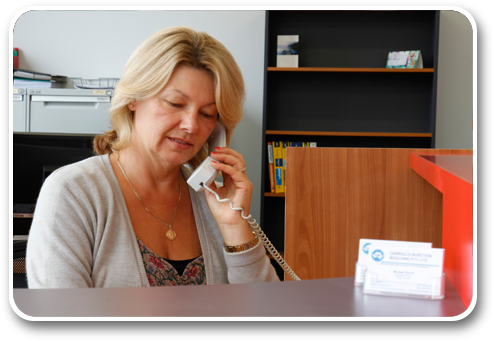 “Everyone at Carroll’s Injection Moulding Pty Ltd is committed to the policy of satisfying the needs of our clients in a manner which will ensure the long term success of our company. Our goal is to supply our clients with quality products along with prompt, efficient service backed up with our technical expertise. CIM achieves a client acceptance level in excess of 99.9% of all products manufactured. This has been achieved by the company’s decision to establish and maintain an in-house quality management system that compares with the renowned quality system ISO-9001:2000. CIM is dedicated to providing the necessary resources, training and facilities required to continually maintain the high standards demanded by its’ clients. Carroll’s Injection Moulding Pty. 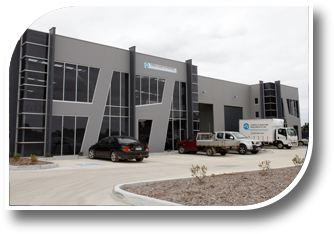 Ltd., is a 100% privately owned Australian business established in 1994. Located on the Mornington Peninsula in Victoria, it was founded by owners Mike and Marina Carroll. 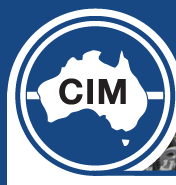 Mike’s 30+ years experience in Engineering Design and Manufacturing, within both Europe and Australia, coupled with Marina’s Business Management skills, led the way to CIM becoming the highly respected Australian manufacturer they are today. CIM’s core values and beliefs make it a company you can trust and feel comfortable working with. Our people have been chosen not only for their skills but also for their high ethics, commitment and respect for each other and above all, respect for our clients and their needs. From senior management down, you can be assured that you are dealing with qualified people that know plastics.